Show the bride and groom that you can take the weight of planning a wedding off of their shoulders. 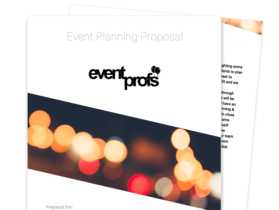 Our wedding planner proposal template will allow you to present a visually stunning showcase of past events. 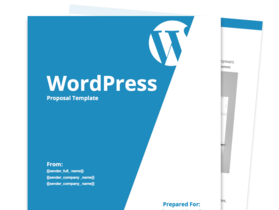 Detail your services with a template that offers several sections, including testimonials, background, and contracts. Generate a proposal that highlights your experience and expertise in creating memorable weddings that clients treasure and remember for the rest of their lives. Present a professional portfolio that clearly describes your wedding planning process and showcases your creativity, attention to detail, and sharp financial and budgeting sense. Prepare an uncomplicated list of the services you render so that your prospective clients will know exactly what to expect from your wedding planning team. Create a concise and easy-to-understand terms and agreement section that details your obligations as a wedding planner, as well as the responsibilities of your customer. Professional wedding planning teams and wedding coordinators who engage in the concept design, planning, and management of weddings. Weddings are significant events in people’s lives. As such, you can expect prospective clients to be very meticulous when it comes to looking for a wedding planner that they can trust to handle their big day. This section of your proposal allows you to describe your experience in professional wedding planning while highlighting your major successes throughout your career. 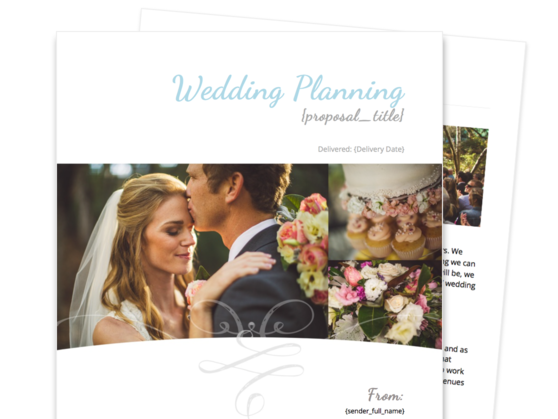 Clients would want to know about your wedding planning process in detail, and this section of your proposal provides you an opportunity to do just that. Here, you can talk more about your flexibility and adaptability as a wedding planner. This way, you can convince your prospects that you are the right team for the job, no matter the concept, budget, or expected size of their event. 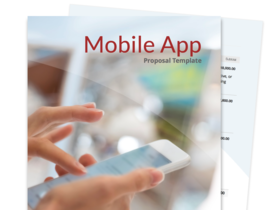 This section of your proposal can catalog your different areas of expertise, whether it’s venue reservation, hair and makeup services, wedding dress and suit fittings, flower arrangement, invitation design and printing, creation and preparation of event décor, supplying the wedding cake, preparing the transportation, and so on. Most of your prospective clients will want to know how well you did with your past engagements. This section is especially dedicated to testimonials from your past clients, who can share their positive and memorable experiences working with your team. Wedding planning can be a very complicated process, and that’s why it helps to have a terms and agreement section where you can formalize your arrangement with the client. Here, you can detail the responsibilities of your wedding planning team while also outlining the obligations of the client.